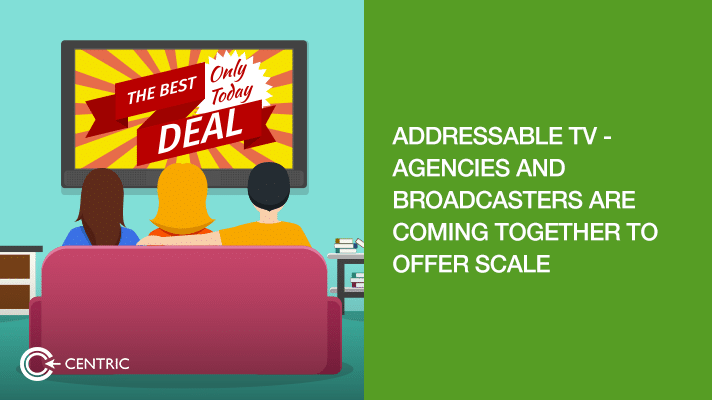 Addressable TV – is it gaining momentum? One of the most talked about and contested topics is the future of television advertising. The increasing popularity of streaming services is making advertisers question the relevance of linear TV. But the numbers still favour linear TV, even in the most developed markets like USA and UK. As per a recent study by Forrester, there are still very strong benefits in using Television as an advertising medium. But advertisers are looking for a more optimised way to use Television, rightfully so. Cost effectiveness is not the only benefit of a more targeted approach. Minimising wastage also means increasing brand relevance amongst the core audience and reducing negative perceptions caused by wrong targeting. This is where programmatic and addressable TV come into play. Both technologies have been around for years but adoption and implementation rates have been varied across markets. In the Middle East these technologies are not yet in place. But in other markets, agencies and broadcasters are coming together to create a more accountable market place for TV. One such example is the launch of Finecast by Group M in UK. 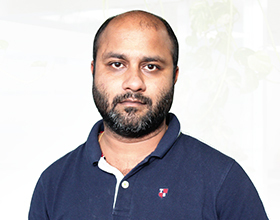 They have managed to bring together multiple TV channel brands like Sky, pay-TV platforms, set-top boxes, range of video-on-demand and catch up services, over-the-top providers and even game consoles to offer advertisers a truly multi-platform, multi-broadcaster addressable TV solution. Multiple data platforms power the audience discovery and targeting. However Group M concedes it will be a slow roll out to markets outside UK. One of the reasons for the slow adoption of addressable TV is the lack of scale, it still lags far behind linear TV. Not just scale, even measurement is a challenge. Solutions are being developed to address these challenges and as an example Adcuratio is testing a solution slated for launch in Q1 2018 in US. This will allow advertisers to simultaneously purchase national and target specific spots, by converting some of the national spots into many different variations of ads based on CRM or other first party data sets.